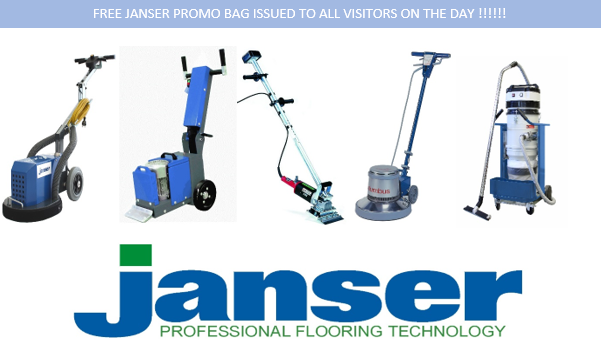 Blog › Janser Open Day! 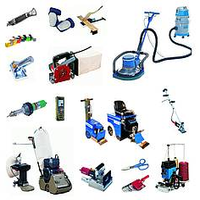 We will be displaying and demonstrating a selection of our more recently introduced flooring tools and machines. We’d be delighted if you could join us on the day, come and see the latest Stripping, Grinding and Sanding machines in action! All the very latest machines and tools recently added to our range will be on display with live demonstrations and SPECIAL DEALS ON MACHINE ORDERS ON THE DAY! Martin Mueller, technical manager from Janser Germany will be on hand to answer any technical/operational questions you may have. Also, a representative from Protimeter will be in attendance answering any queries you may have related to moisture detection in flooring and relevant products. Light refreshments will be available throughout the day - please come along for a great day! Please Contact Us via email if you’ll be attending, or just turn up on the day. We look forward to seeing you !!!!!!!! !